We got Alfie as a 1 year old. He had previously lived with his breeders with many other dogs and had not really lived as a pet. When he first arrived, out of the house he was desperate to be with other dogs and had no recall training which meant that walking him near other dogs was a real problem, he also didn’t really care whether I was there. Jo was fantastic, she taught me more than I could possibly imagine about dog behaviour. Her method of getting me to feed Alfie from toys has been a revolution and he is so much calmer in the house. She helped me to understand the reasoning behind Alfie’s behaviour outside the house and how to change it. His recall is massively improved and he is now happy to walk pass other dogs without loosing his mind. 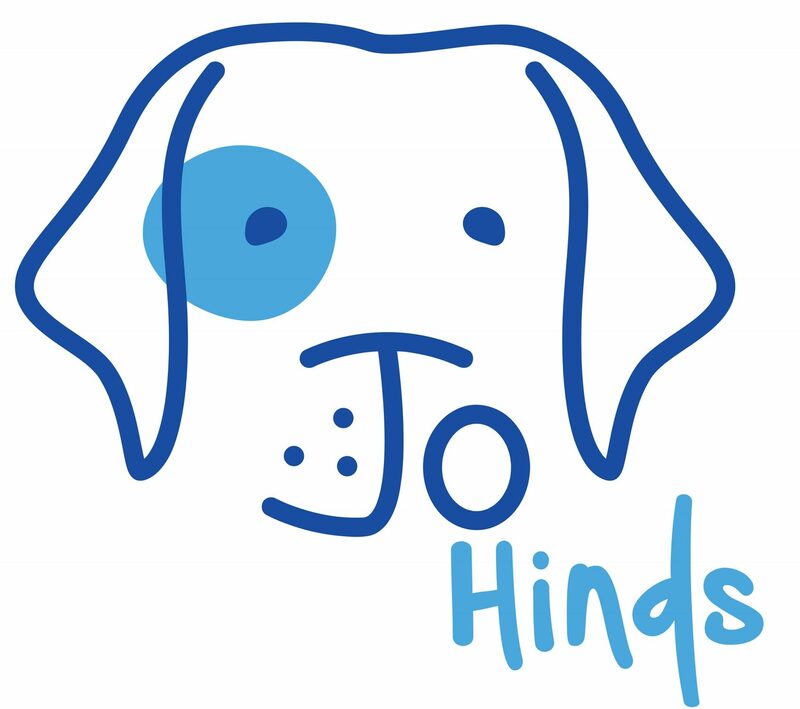 Jo has your dogs best interests at heart and I honestly cannot recommend her highly enough.